The people at eGlove very kindly sent me two pairs of their touch screen gloves to review, the SPORT and the XTREME. With temperatures dropping to below zero recently this meant I could wear the XTREME’s today in the conditions they were designed for. I’ve worn the SPORT’s over the last two weeks as it’s been cold, but not sub zero !! 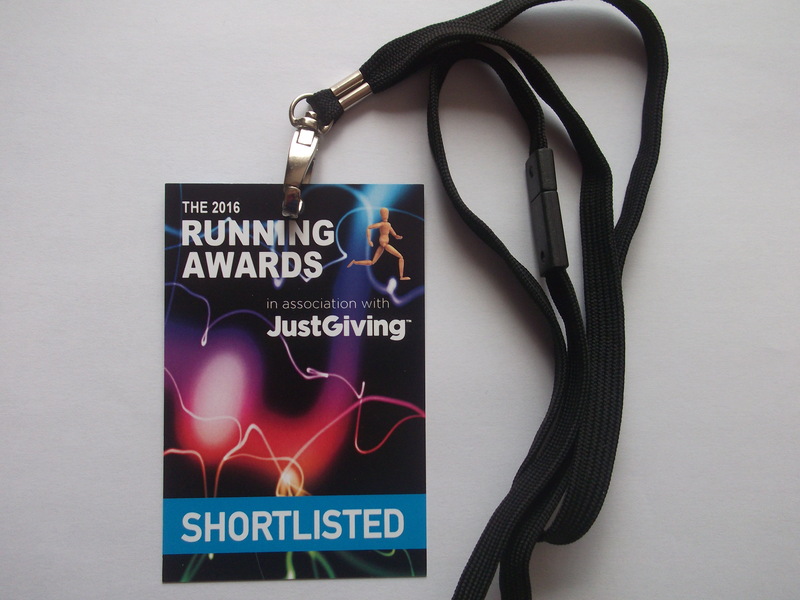 After looking on the eGlove website my attention was drawn to the 2016 Running Awards Logo, this showed that they had been shortlisted in the accessories category, so, would they live up to their billing ? I guess the concept of being cold is quite subjective but both these gloves easily achieve that basic task, and then go on to do so much more. The first notable difference to the woollen gloves that I usually wear was that the eGlove has a conductive pad on both the forefinger and thumb so they’re smartphone friendly. Secondly there are strips of rubber on the fingers and a rubbery “e” on the palm for gripping your latest shiny smart device, after all the last thing you’d want on a cold day is it to slip through your fingers and end up in pieces on the floor !! Having cold fingers that won’t let you stop and start your Starva time, take a photo, or make a phone call can be a real pain. All of these tasks could become quite frustrating to achieve on a touchscreen that might just have recorded some great Garmin elevation. The photos and videos from my runs add a great deal to my blogs so once again that combination of warm hands that allow you to swipe, drag and navigate your device mean you can capture the moment there and then. On today’s run I liked the fact that the XTREME’s had quite a long fitted cuff so you can wear your watch on the outside of it, then there isn’t a cold spot between the end of your sleeve, watch and glove. These thicker eGloves really helped against the cold but they weren’t so thick, that I couldn’t tie my shoelaces !! The SPORT eGlove isn’t quite as long but the fitted cuff still lets you wear your garmin over it and their advantage is how breathable the thinner material is. Broadly speaking the temperature points to which glove to wear and both are comfortable for the whole run. Today’s two hour run that started with -1 degrees meant the EXTREME was really tested. The twelve month guarantee just backs up the fact that they feel like a quality product which won’t let you down. So, these “smart” outdoor exercise gloves are both practical and warm which means they definitely get my “thumbs up”.